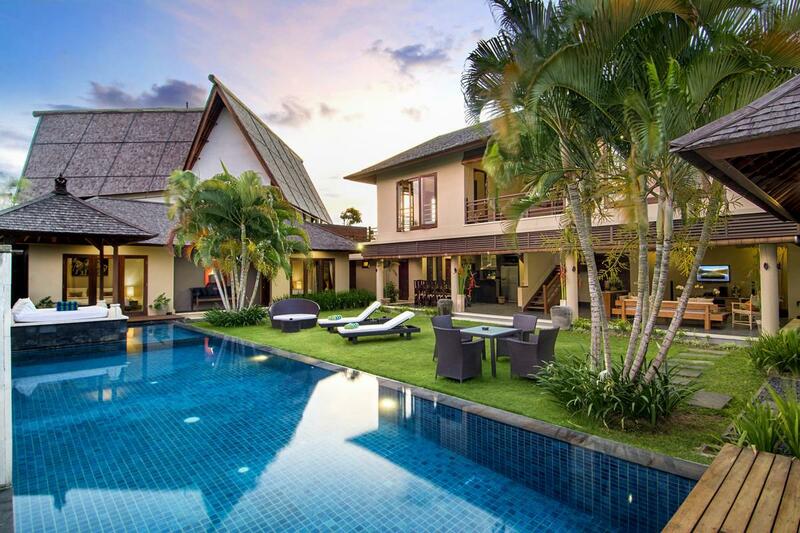 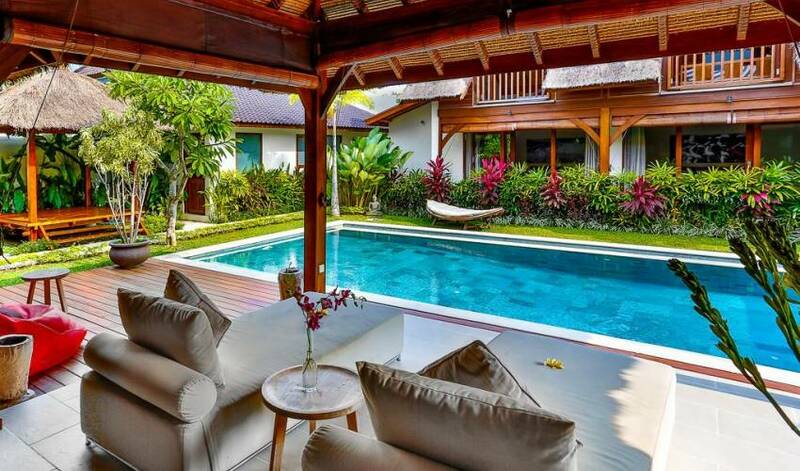 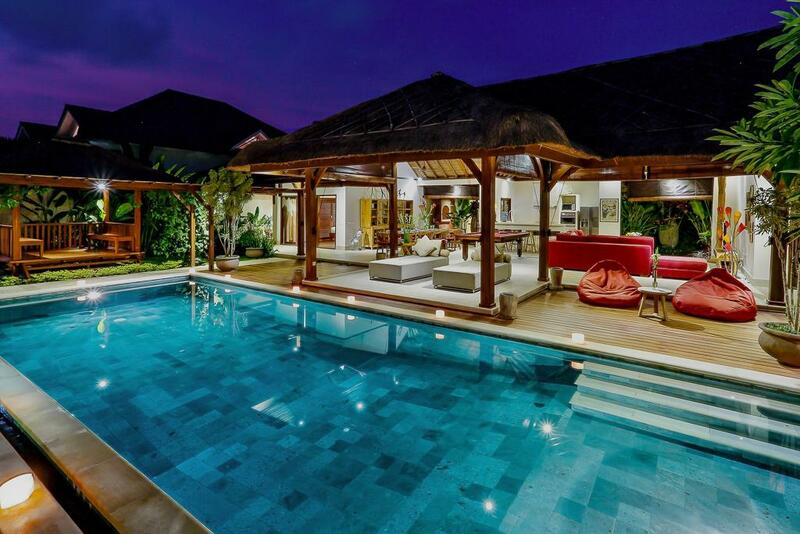 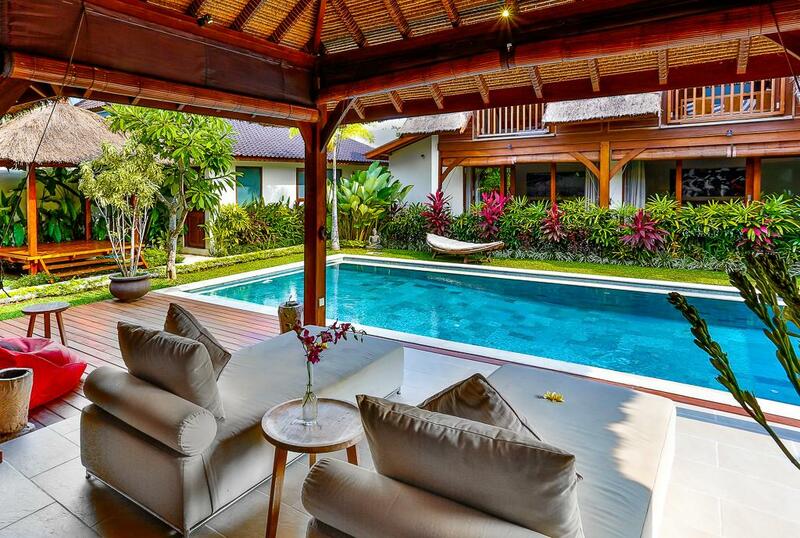 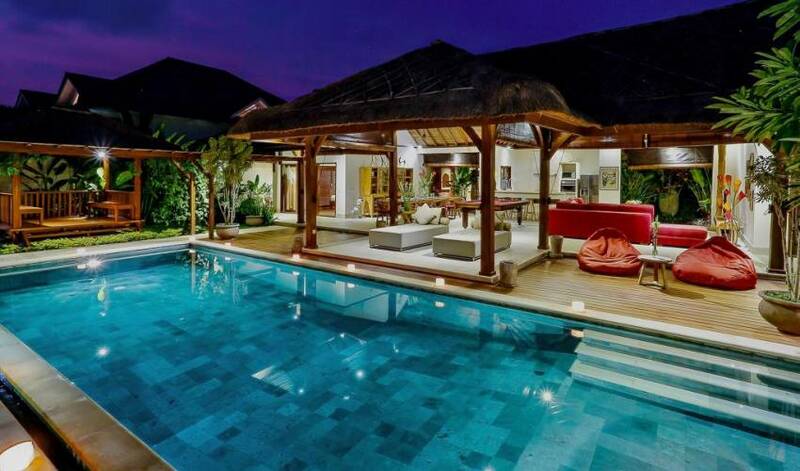 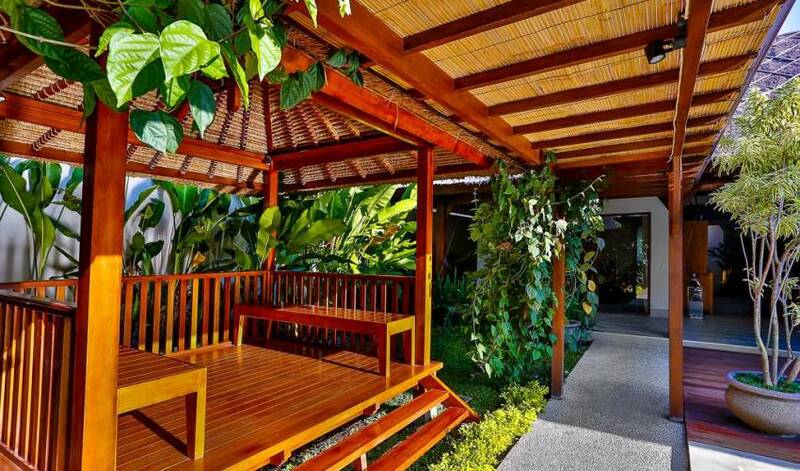 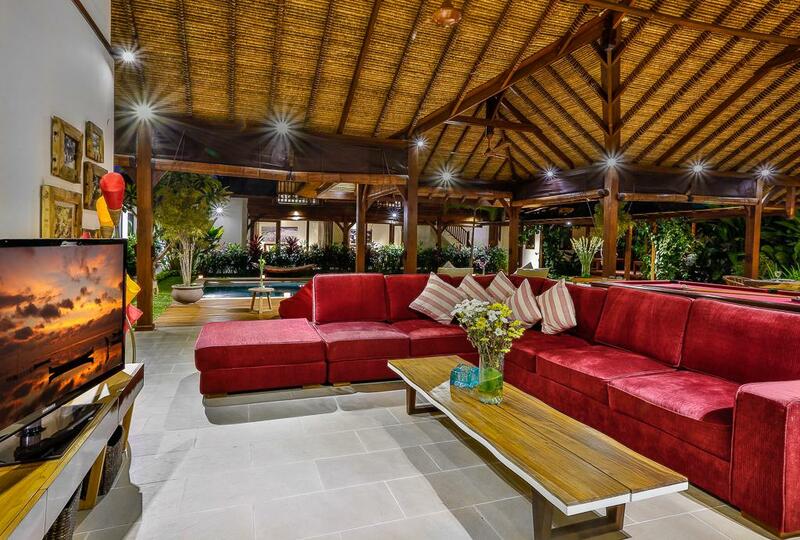 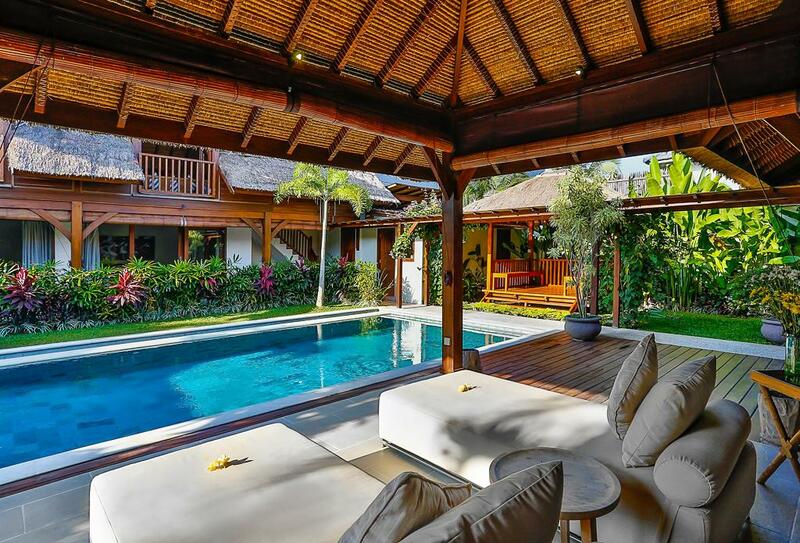 Villa 3576 is a beautifully laid out Balinese-style 5 bedroom private villa ideally located within the Seminyak/Kerobokan area, within easy reach of shopping, cafes, nightlife, beaches and loads more. 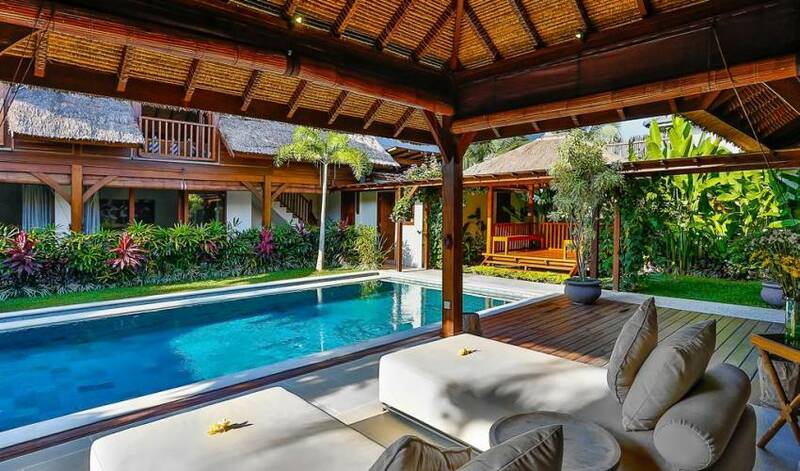 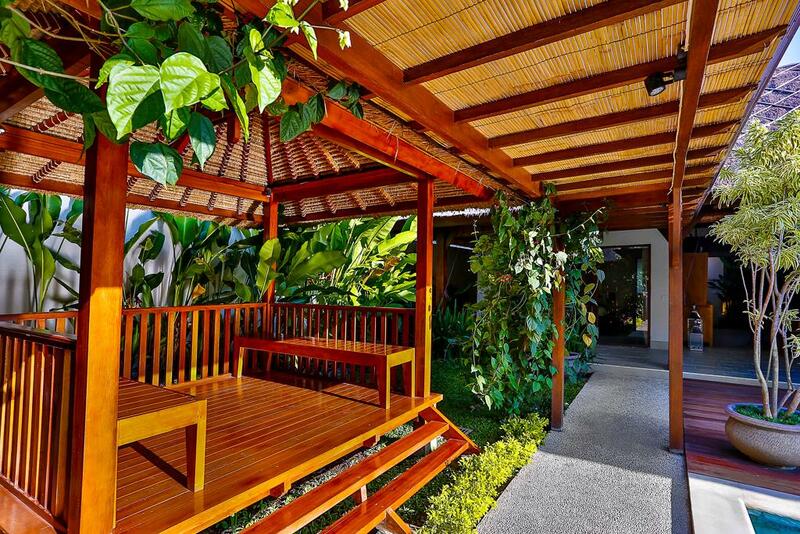 Upon entry into the villa, lush tropical gardens, sun-soaked private pool, and large open living areas will greet you. 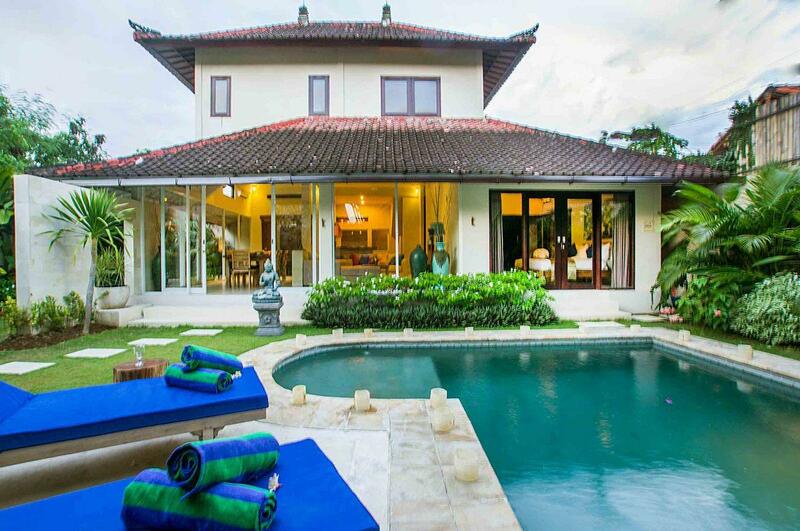 The villa easily accommodates 10 guests without feeling like you are living on top of one another. 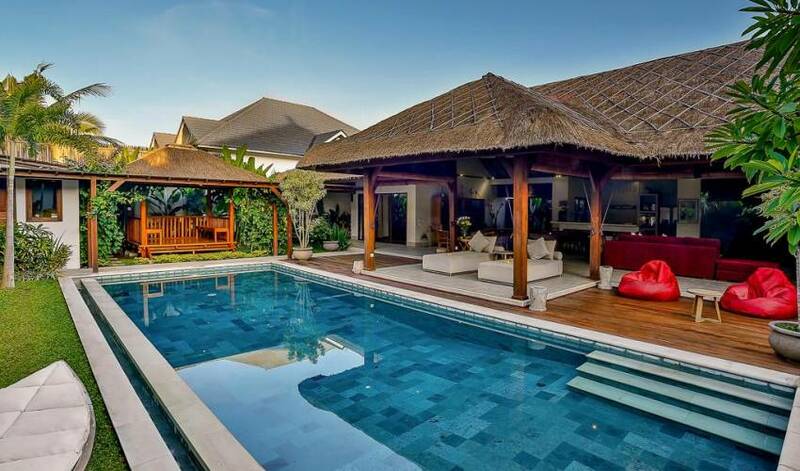 The pool forms the centerpiece of the villa with two separate buildings on either side. 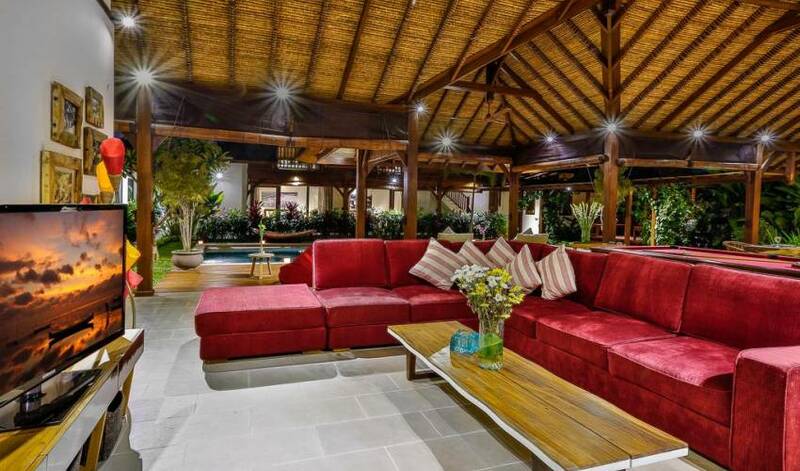 The main single level building contains the open plan living, kitchen and dining area and separates 2 master size bedrooms, both with indoor/outdoor ensuites. 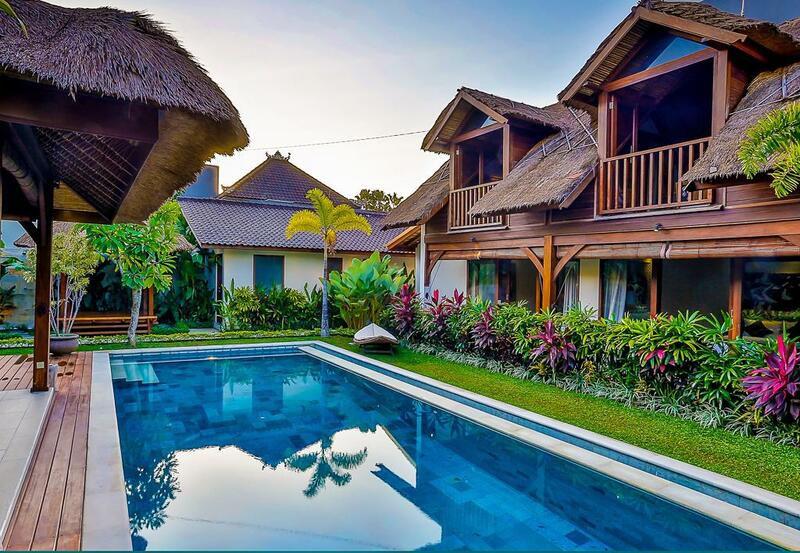 The second two level building features 3 ensuite bedrooms (2 downstairs and 1 upstairs) which all overlook the pool, with the upstairs bedroom also enjoying it own separate living area with 42 inch flat screen TV. 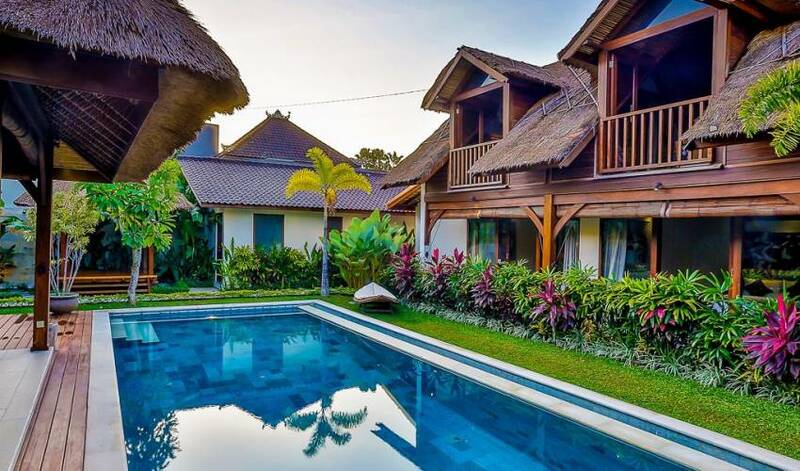 Our professional and friendly team of Butler, Housekeeping and Villa Supervisor staffs Villa 3576 are there to not only service the villa daily but to ensure you have the perfect Bali holiday. 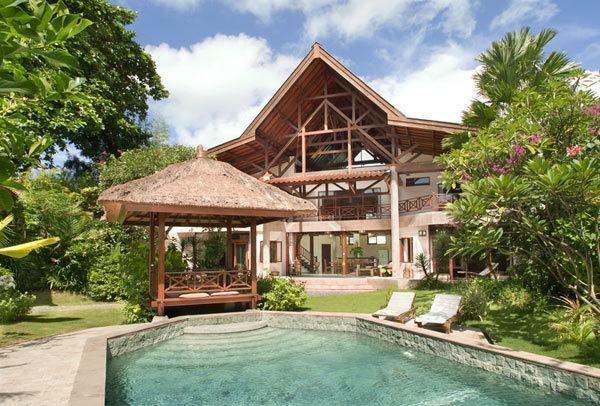 So whether it is arranging transport or tours, an in-villa massage/spa treatment, personal shopping for your groceries, or arranging an in-villa BBQ Diner, they will only be too happy to take care of you, all the while with a big welcoming smile.Whilst many of our guests comment on the fantastic villa, it is the villa team that our guests miss the most! 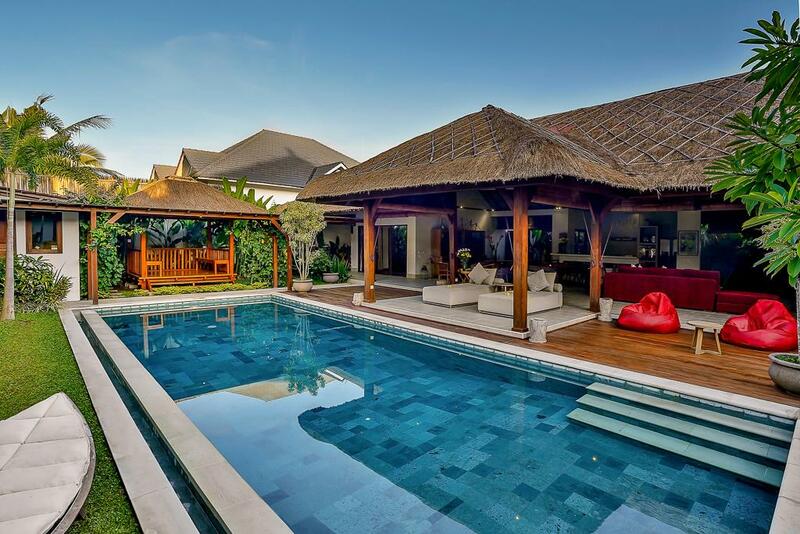 Escape to a classic Bali retreat, just a few minutes from the beach and a short drive to the shopping and dining of Seminyak and Legian.